Disclosure: This is not a sponsored post. I was invited to attend a Clif Bar event as press. All words and opinions expressed are 100% my own. 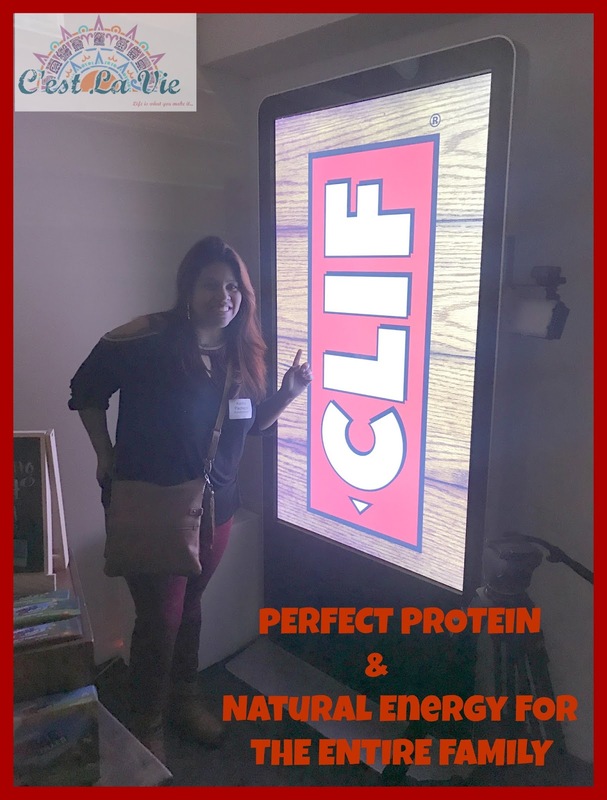 Last week I had the opportunity to check out some of the newest Clif Bar, Luna Bars, & Clif Kids products. You have to love a company that caters to everyone in the family from little ones to adults, and CLIF does just that. As an active family bars and healthy treats is something that we are always in need of. 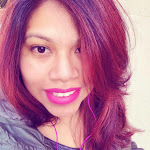 Where to start, there were so many new products to see and try, I seriously couldn't stop tasting all the yummy treats. We got stop by 4 stations that each featured either a new product, new flavor or even a product that was yet to come out on the market. Clif Kid bars are always in our pantry, they are a big hit with Valentina and Miguel. I make to always have some in hand and when either of my child is hungry I feel good handing them over something that is organic, full of protein and nutritious. The best part is that Clif Kid bars now offers 3 gluten free flavors, that means gluten free bars. The three flavors are Chocolate Chip, Chocolate Mint, and Peanut Butter Chocolate. Same protein and nutritious value except that now they are gluten free. My favorite flavor was hands down the chocolate mint. We also got a sneak peak at the the newest Clif Kid bar to come out soon, date to be announced. They are baked bars with either a peanut butter filling or an almond butter filling. All I can tell you is to make sure to hunt them down at a store near you when they are out. Coming from a family of runners and a mom runner herself, energy chews or shots are something that I am always in need for. It was a surprise to me to see that CLIF also offers BLOKS. We got a chance to try out three of their newest flavors. Ginger Ale, Salted Watermelon and Spearmint. Perfect flavors and perfect for the athlete in your life. I tried the Ginger Ale and Salted Watermelon, I feel like the Salted Watermelon would be good for running long distances, especially when it is recommended to take in a little bit of salt. My favorite flavor was Ginger Ale. These were a special treat since they won't be out until June of this year. Nut butter filled bars, omg! These I can see myself eating before hitting the gym or when i'm on the run. My favorite go to bar before hitting the gym is LUNA, I love that it caters to us women and I was excited to check out three of their newest flavors. Cinnamon Almond Swirl and Salted Caramel Cashew, these are already out on the market so make sure to check them out. I apologize for not showing that many pictures, but it was hard to take pictures and stop eating all the goodness that CLIF had to offer. Just look at my kiddos trying to decide what to pick. Valentina's favorite are the Fruit Ropes and Miguel loves the Clif Kid bars. CLIF is definitely a staple in our house and I love that they are always reinventing themselves and their products to cater all people.